The US has repeatedly taken position against Nord Stream 2, a Russia-sponsored pipeline planned to bring gas to Germany under the Baltic Sea. But this time Washington warned against another such pipeline, bringing Russian gas under the Black Sea. 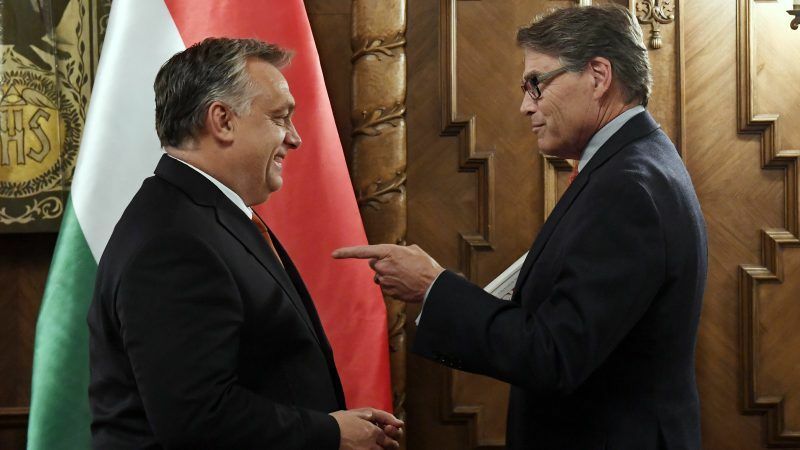 US Energy Secretary Rick Perry called on Hungary and its neighbors to reject Russian gas pipelines which Washington says are being used to cement Moscow’s grip on central and eastern Europe. Energy diversification would be crucial for the region, as Russia has used energy as a weapon in the past, he said, as quoted by Reuters. Last July, Hungary signed a deal with Russia’s Gazprom to link the country with the Turkish Stream pipeline by end-2019. Hungary signed a deal with Russia’s Gazprom to link the country with the Turkish Stream pipeline by end-2019 yesterday (5 July), a day ahead of President Donald Trump’s trip to Poland, where he is expected to promote US LNG exports. Hungarian Foreign Minister Péter Szijjártó said Turkish stream, a pipeline under construction from Russia to Turkey, was good news for Hungary, as with annual capacity of 5 to 6 billion cubic meters one of its branches would bring gas to Hungary’s southern border via a new route. It is still unclear what the route could be. The first pipe of Nord Stream 2 reaches the European territory of Turkey. From there, the route could be either via Greece and Bulgaria, or directly via Bulgaria. The second pipe could either be parallel to the first one, or bifurcate to Bulgaria, avoiding Turkish territory. 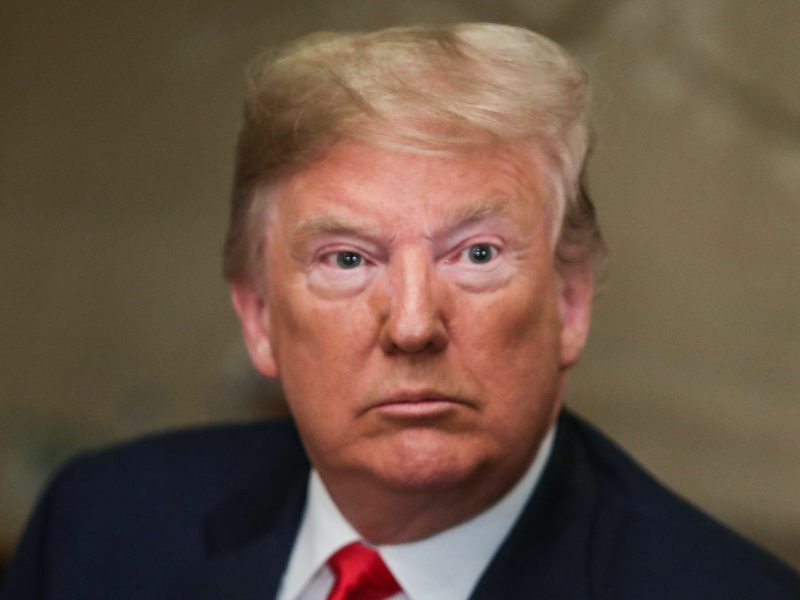 US President Donald Trump’s administration is seeking to encourage the purchase of gas from the United States or other suppliers rather than increasing purchases from Russia. The government would be willing to buy gas from Croatia, which is building a liquefied natural gas terminal, and from Romania, Szijjártó said. 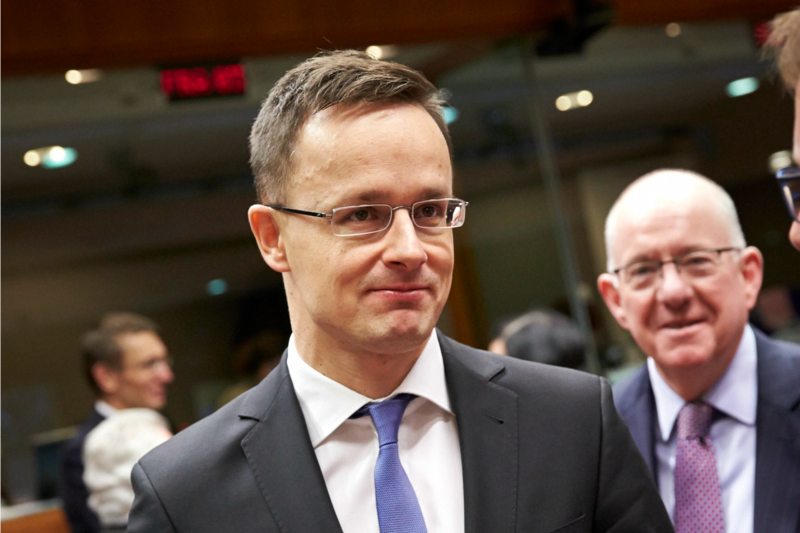 Szijjártó said that he had asked for US help to support Hungary’s diversification. A pipeline connection is not yet capable of carrying imported gas from the Black Sea via Romania. Asked by EURACTIV what was the Commission’s position on Turkish Stream, a commission spokesperson on Wednesday basically said the EU executive needed to know more about the project. Rick Perry is a salesman. He wants us Europeans to buy USA gas. Which is why he is against North Stream 2 and Turkish Stream. Not because Russia may use gas to blackmail Europe — unlike the USA, which blackmails Europe to sanction Iran and Russia –. No, he just wants us to buy America. Despite the fact that gas produced in the USA is far more expensive than Russia’s. Well, what can you expect from a minister in the government of a tycoon? What else can you expect from today’s USA?